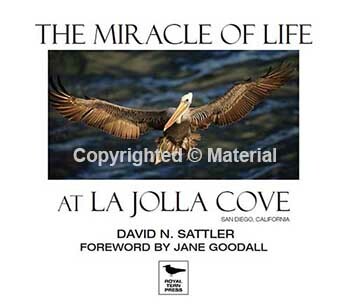 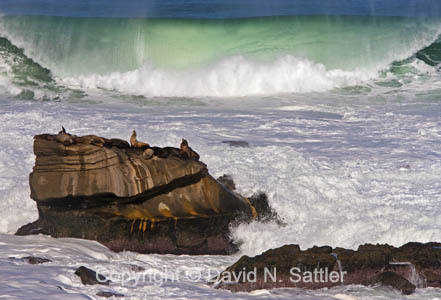 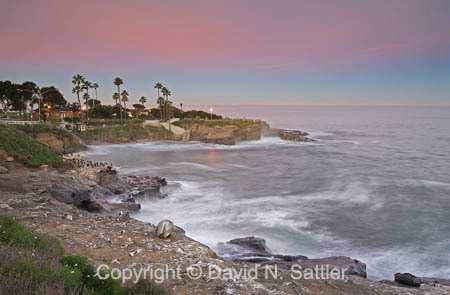 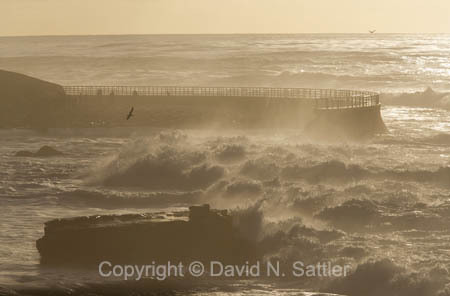 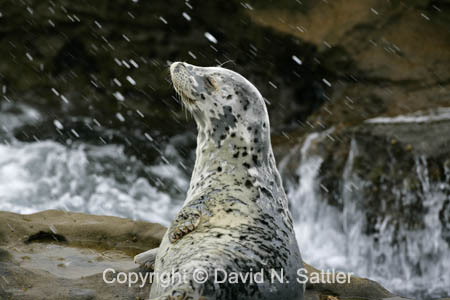 DAVID N. SATTLER, Ph.D., is an award-winning wildlife and nature photographer. 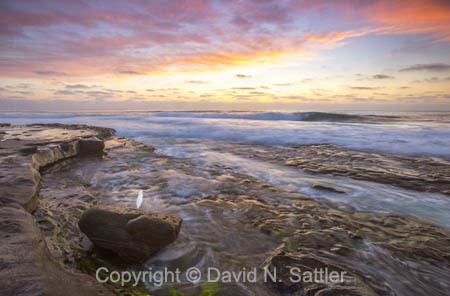 Raised in San Diego, he grew up exploring and photographing Southern California’s magnificent coastline, mountains, and desert. 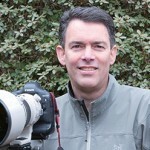 He is currently a professor and conducts research focusing on environmental issues around the world. 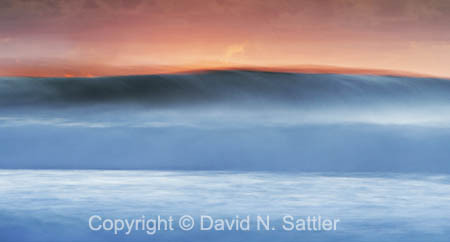 David Sattler’s breathtaking photographs celebrate the interconnectedness of all life and the beauty of the land on which we live. 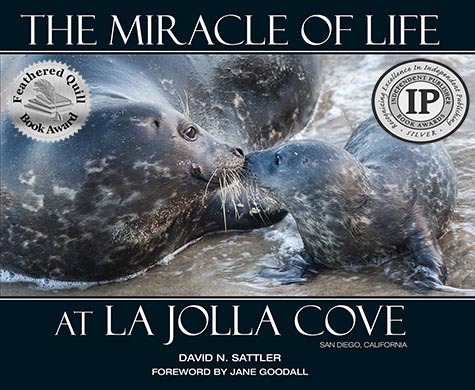 JANE GOODALL, Ph.D., DBE, is founder of the Jane Goodall Institute and is a United Nations Messenger of Peace. 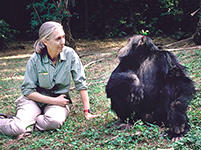 She is a world renowned primatologist and conservationist best known for her landmark study on the behavior of wild chimpanzees in Gombe National Park in Tanzania.